Carpaccio is another venture from DiVino Group which operates Spasso Italian at Harbour City and the Divno Wine Bar in Central. 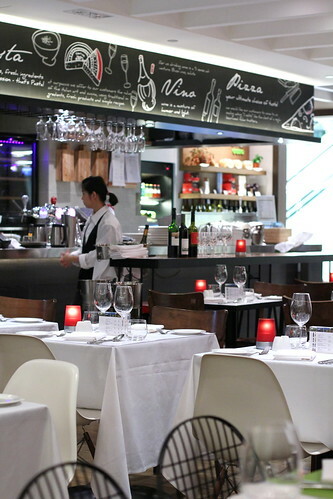 Situated in the new iSquare shopping mall, the resto is quite easy to find if once you figured out which escalator of the the many to take from the street floor! If you feel lost finding your way in this shopping mall, don't panic, you are not alone. 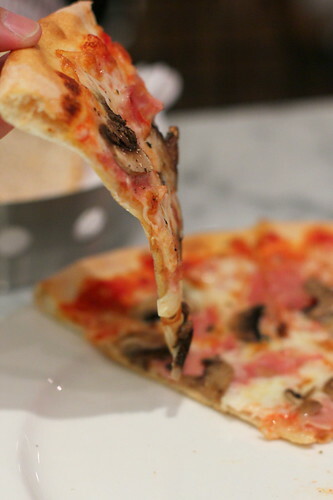 Parma ham was alright with just the right flavors. The melon can be sweeter in my opinion. No complaints in general. 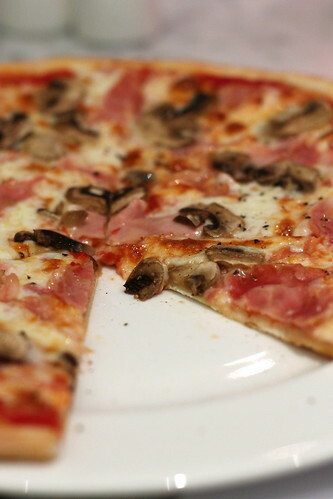 The Prosciutto e Funghi Pizza was surprising delightful, crust not too thin and crunchy for most part of it except for the center which was a bit too soft. Flavors were well balanced as well. More cheese would be nice. Not bad overall. 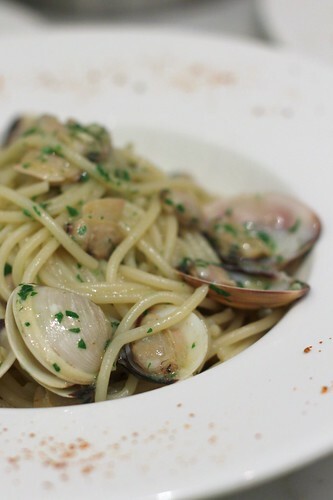 The Vongole, spaghetti with clams freshly steamed with white wine, garlic and chili, was rather spicy, overpowering type of spiciness. It took over most of the flavors including that of the clams in my opinion. The top layer was soft without the any sort of brulée cap and you can poke right through it. 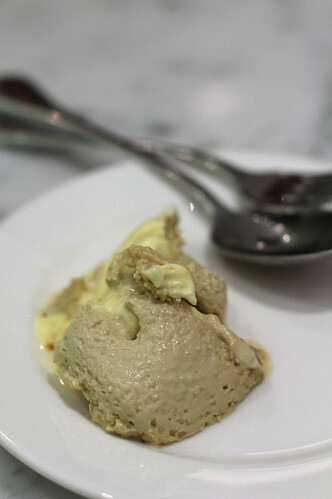 They called it smooth Cappuccino custard but it wasn't really smooth in my opinion. 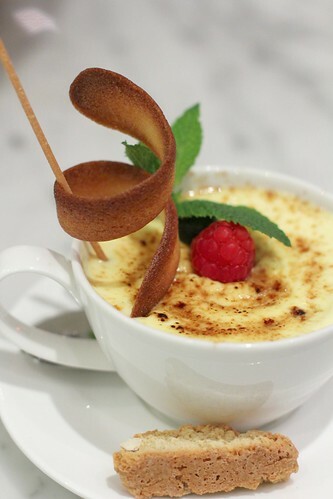 Perhaps they should name it something else because it really deviated from what most people would consider Crème brulée. 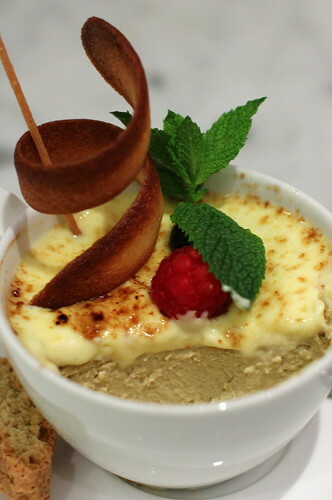 Crème brulée - what happened to the brulee cap? custard too firm. 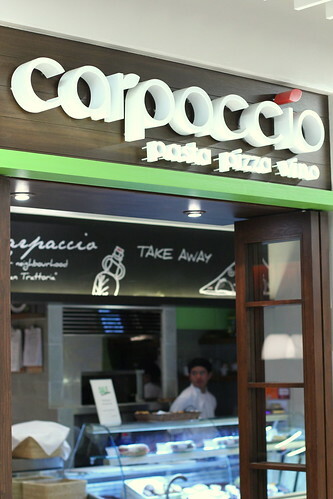 hi jason, here's my last review of Carpaccio ..i guess they r good at some dishes but really depend on your luck that day..
Haven't tried this shop yet. 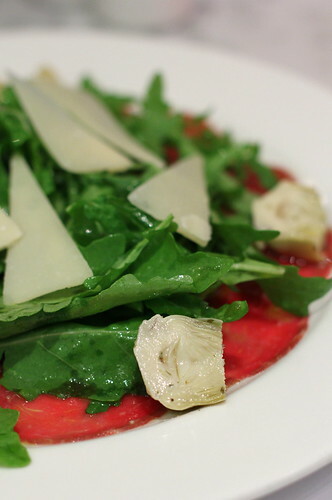 Keep wanting to as everyone thinks its quite good - but after your review... :( Back in the days carpaccio's were flattened manually indeed, nowadays between cling wrap sheets usually?? :O But will that necessarily taste better compared to non half-frozen versions? Like you said - I also wouldn't know if its meant to have a lot of beefy taste or not?? 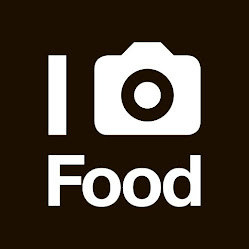 @HKMFF: HAHA ... I was hoping you can shed some light on this topic! @Greentea00: Maybe I should go again and try other items indeed. You might want to try Bresaola (air dried italian beef prosciuto, lean neck meat) thinly sliced like carpaccio, i personally like it with ruccola, a bit of lemon and olive oil drizzled over it, if you fancy it you can also add parmeggiano, but i think thats overpowering the other flavours. 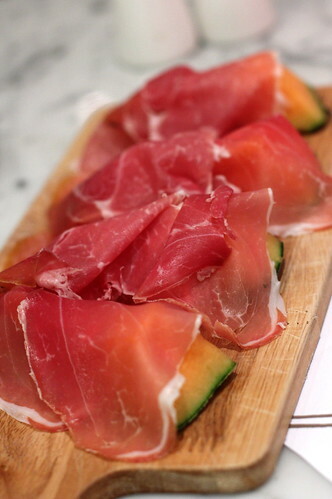 Its milder then prosciutto but in my opinion more interesting then carpaccio.